Stuck in a Rut, doing the same boring things over and over? Looking for something FREE to do? Got a few bucks and looking for something affordable to do? Want some “Lake Time?” Ready for a new challenge from a new golf course? Love Festival Crowds? Need help finding Sporting Events? Wanna Get Away for a daytrip or a weekend? Ready for a little education? 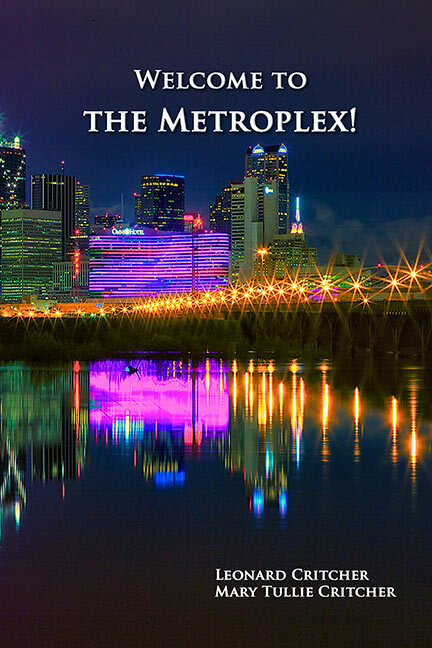 Welcome To The Metroplex! 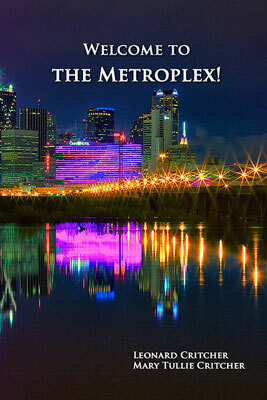 is the Who, What, Where, When and Why in DFW! Copyright © B. Leonard Critcher. All rights reserved.